More and more people are making great-looking music videos with their iPhones. 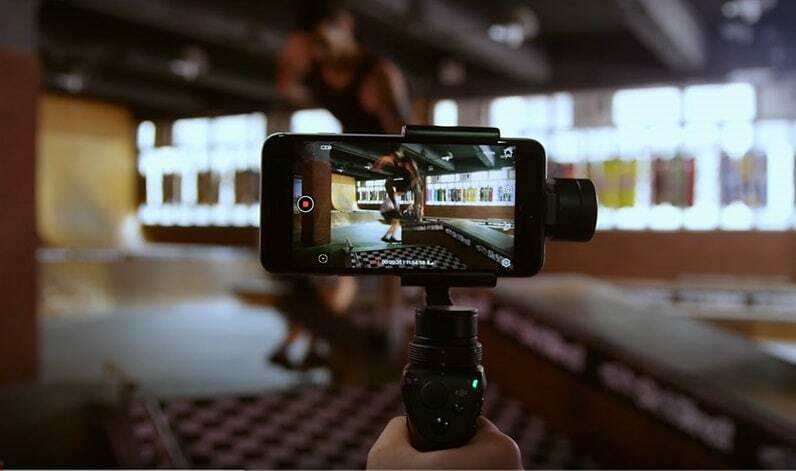 The iPhone can be an excellent tool for anyone wishing to produce outstanding music videos on a limited budget thanks to the device’s powerful camera features. 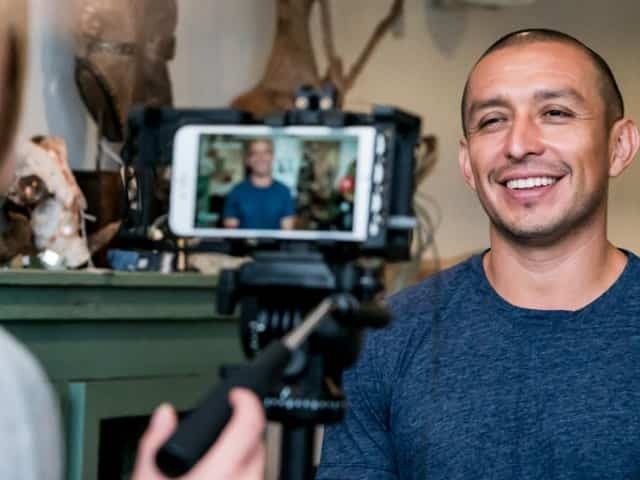 To get the best results possible, it’s wise to use a tripod, find out more about how your iPhone works, enlist the services of a director and use professional editing software. Read on to find out more about making iPhone music videos. Footage shot with hand-held iPhones can be jerky, blurry and difficult to watch. To achieve the required level of stability, it’s a great idea to use a tripod. A tripod will help you produce a high-quality music video with a stable picture. Make sure you use a compact tripod that is easy to carry and operate to get the best results. A tripod will help you if you are shooting static footage, but if you wish to move around whilst you are recording and still obtain outstanding footage you can use a gimbal. Gimbals are much more affordable than they once were and are ideal for vloggers in particular as well as those shooting action-fuelled scenes. 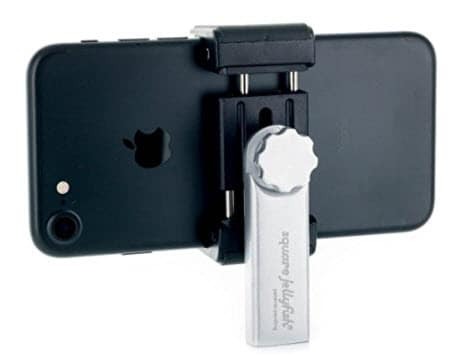 You can record HD video with your rear-facing camera once you have read up on how to do so. The iPhone allows you to shoot 4K video, and you can even determine the number of frames per second you want to capture, in order to create smooth, hi-resolution footage. As long as you have the iPhone 6 or above and it is running on at least iOS 9, you’ll be able to capture 4K footage. To enable 4K shooting, you must head to your settings and request it. You can do this by clicking through to Settings > Camera and tapping either Record Video or Record Slow-mo. You can then select the required resolution from the options on your screen. You do need to remember that higher resolutions take up more space on your device. For instance, 4K video at frames per second will require 400MB of space per minute, which is ten times more than 720 HD at 30fps. However, by creating the necessary space, you can obtain outstandingly crisp footage for your music video. You can reduce the level of space needed by choosing 4K at 24fps (135MB per minute) or at 30fps (170MB). If you wish to opt for slo-mo video recording, you can shoot in 1080p HD at 120fps (170MB per min) or 240fps (480MB). Whichever option you choose, make sure your device has sufficient space to avoid missing out on the exceptional footage that you require. No matter how confident you are working without a director, you can enhance the quality of your music video even further when you do hire one. A director can help you derive more value from your iPhone and use their knowledge of angles, lighting effects and much more to make the end results surpass your expectations. As you’ll be saving money by shooting your video with your iPhone, you can use the cash you have saved to send your video to the next level and make the outcome truly breathtaking. The hard work isn’t over once the shoot has come to an end. By using professional editing software, you can add all sorts of dazzling effects and edit the final piece together in a way that just won’t be possible when using your iPhone alone. Editing software solutions like Filmore offer a range of features to boost the quality of your video including inbuilt audio synthesisers and special video effects, enabling you to match your music with your images perfectly. There are many exceptional music video editing software packages on the market that are simple to use and easy to get to grips with, even if you have little or no existing editing experience. You will almost certainly achieve better results by editing your video using your PC rather than your iPhone. Many of us have dreamed of creating our own music videos to bring songs to life. Advancements in iPhone technology have made it much easier to turn your music video dreams to reality, whether you’re taking inspiration from the videos of modern stars like Kanye West, Taylor Swift and Rihanna or classic artists such as Madonna, Prince or Michael Jackson. You may be amazed to see the quality of what has been achieved in the world music video by people using little more than an iPhone and professional editing software. You are only limited by your imagination, so why not start thinking about ideas for music videos and plan a shoot today?